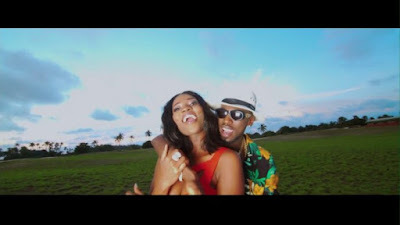 Gehn Gehn Music Empire presents the official video to Orezi‘s budding single titled “Call The Police” produced by Mystro. 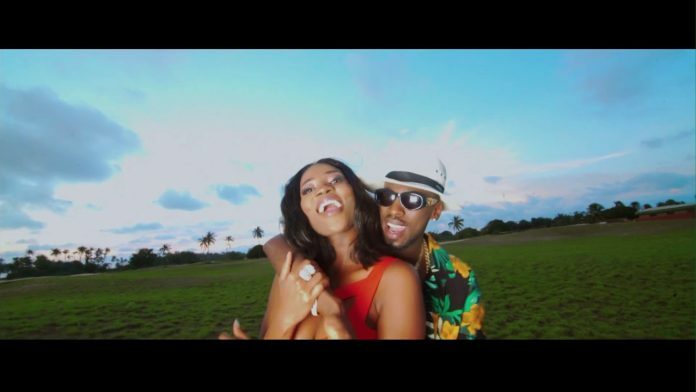 Prior to the release of this single, Orezi shared the official artwork which got a lot of tongues wagging as many found it to be raunchy. Mr Ragamofin is surely riding on the success of his debut album “The Gehn Gehn”.